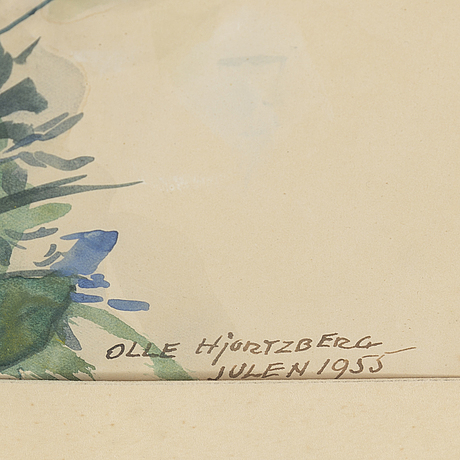 OLLE HJORTZBERG, watercolour/gouache, signed and dated 1955. I. 41 x 31 cm. 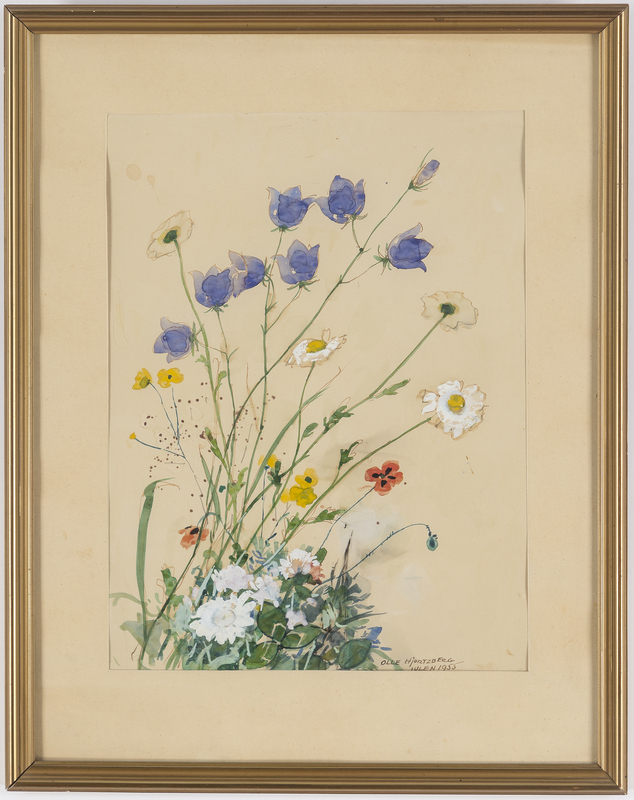 Not examined out of the frame, yellowed.